Emerald Coast Title is a full service title company specializing in residential and commercial real estate closings. The purchase, sale or refinance of a home can be one of the most stressful ordeals a person can face. At Emerald Coast Title, we strive to take much of the guesswork out of the closing process. We work closely with REALTORS®, lending institutions and especially our clients, to make your closing an efficient and stress-free experience. 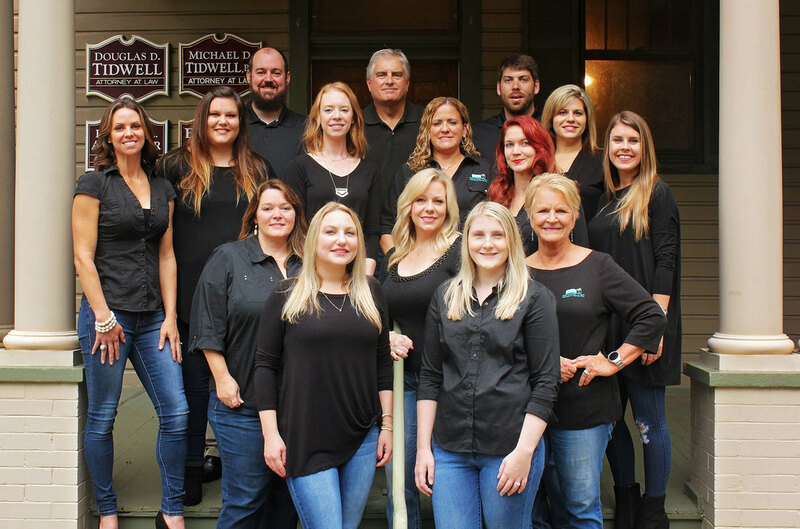 With immediate access to the law firm’s attorney, Mike Tidwell, Emerald Coast Title is able to process both simple and complex transactions quickly and accurately and is dedicated to assisting clients with all of their real estate needs. We continue to offer excellent personal service and low settlement costs. Our offices are located in the beautiful North Hill Historic District on the corner of Spring and Cervantes Streets in downtown Pensacola and in a Gulf Breeze office complex near the Pensacola Bay Bridge.